Jack’s Restaurant in Aina Haina is the kind of local establishment that you just kind of have to know about to find it. 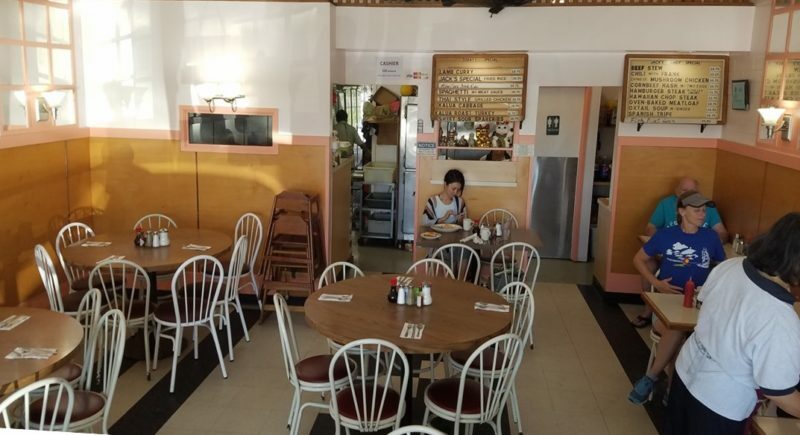 Tucked into a strip mall in East Honolulu, the humble and beloved diner is not exactly a visitor hotspot. But Jack’s is a favorite and well-known eatery among Oahu residents. Famous for its breakfast menu, Jack’s also offers a full lunch menu of local favorites. For savvy visitors, Jack’s is the perfect spot to grab a wholesome breakfast before heading out to explore East Oahu. The restaurant closes daily at 2pm. A quiet moment between the breakfast and lunch rushes at Jack's Restaurant. And while Jack’s is most widely recognized as a great breakfast joint, the restaurant’s lunch menu features man items any good local boy or girl will know and love. The smoky aroma of Kalua pig and cabbage and kalua roast turkey come wafting to your table with memories of backyard luaus. Jack’s Special Fried Rice has the perfect amount of spice (or, as we say, “action”). More than just a small, family-owned and operated diner, Jack’s Restaurant is an island institution. Generations have grown up in the 500 square-foot space. It remains a place for new parents to begin a family tradition of weekend breakfasts at Jack’s, or for old friends to meet over a truly local lunch. Jack’s also offers simple, traditional lunch and sandwich combination plates, all very reasonably priced. The most expensive menu item is the Fish Fillet Lunch at $13.95. Certainly, this is a big part of Jack’s appeal. Jack’s is the kind of place that local families take visiting friends and family members. 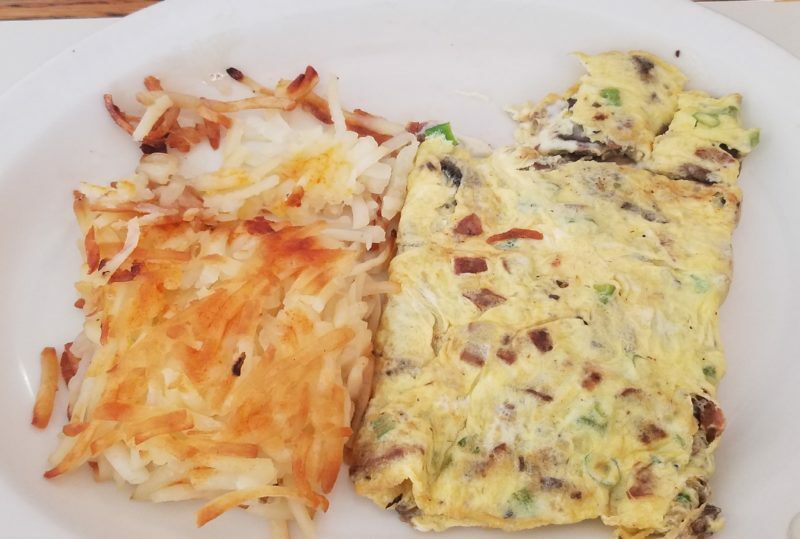 It’s safe to say that most East Honolulu-ans have a favorite menu item at Jack’s, and it’s probably an omelet (although I have a friend who has never had anything but “Grandma’s Homemade Meatloaf” in the nearly 30 year’s she’s been a customer). Jack's Special Omelet. Simple and delicious. Aina Haina Shopping Center is certainly not a priority for visiting shopaholics. There’s a barber, a liquor store, a sewing supply and key-maker, a post-office. You might hardly notice it on the drive from Waikiki to Hanauma Bay, From Here to Eternity Beach (Halona Blowhole), and the Makapuu Lighthouse Trail and Lookout. You go there not because you want to browse, but because you know exactly what you want. And during breakfast and lunch, that something is often on the menu at Jack’s Restaurant.